In this issue: the debut of Stephanie Harrington, teen heroine and Honor Harrington ancestor through-and-through! 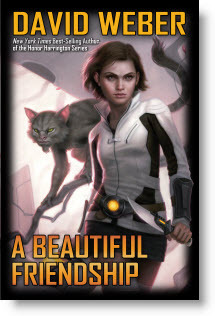 Tween-age Stephanie Harrington is a young woman determined to make discoveries−and the biggest discovery of all awaits her: an intelligent alien species she names the treecats. 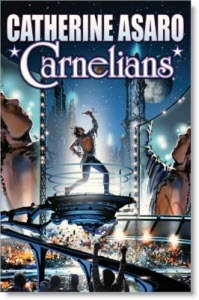 A dazzling first entry in a new David Weber teen series−and the Harrington family origin saga! Two galactic emperors attempt to end a multi-generation war of the stars without both getting assassinated in the process. Multiple Nebula-award-winning Catherine Asaro continues her brilliant and intricate Skolian space opera opus! The butler did it—that is, save human civilization in epic battle, then become lost for eons drifting through the cosmos in a power-downed state. Now, thanks to Clan Korval’s young Val Con, that time of exile is about to end. The origin tale for how Clan Korval of the Liaden Universe® finds its Jeeves! Our book club and student study guide for Sharon Lee & Steve Miller’s Ghost Ship will help you enjoy the newest addition to the Liaden Universe® saga and maybe allow you to plumb a few mysteries of melant’i yourself! A young woman makes first contact with treecats on a pioneer planet. 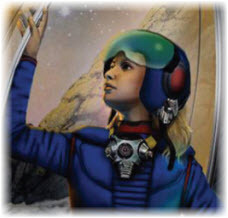 The dazzling first entry in a new David Weber Honorverse teen series−and the origin saga for Honor Harrington adult science fiction adventures. Two galactic emperors attempt to end a multi-generation war. Multiple-award-winning Catherine Asaro’s Skolian Saga continues. A young man makes his way to the stars, and must use his hard won experience to save a foundering starship from being lost forever. 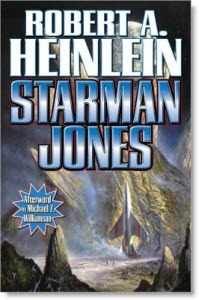 Robert A. Heinlein’s youthful masterpiece with a new introduction by Michael Z. Williamson. On a planet obsessed with cheating death, Miles Vorkosigan is up to his neck in trouble and adventure once more. 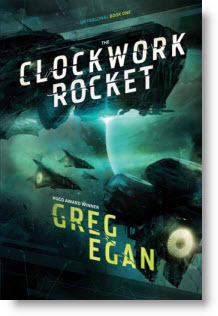 A spellbinding new entry in the Vorkosigan saga. Two men. Two deadly missions set to collide. 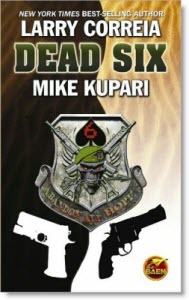 A nonstop, edge-of-your-seat military-political thriller from Monster Hunter International creator Larry Correia and Air Force weapons expert Mike Kupari. 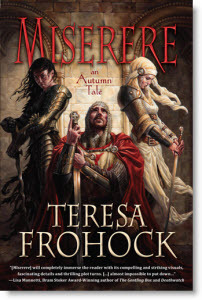 David Weber, David Drake, Mercedes Lackey, and S.M. 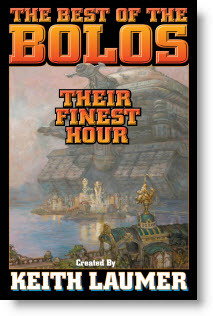 Stirling continue the exploits of Keith Laumer’s dauntless, hard-fighting, totally devastating weapons of war that are, nonetheless, often more noble than the humans who give them their orders. 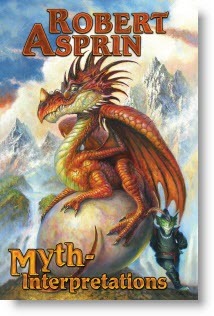 The complete short fiction set in New York Times best-seller Robert Asprin’s legendarily hilarious mythic world of sword, sorcery and wordplay. In a universe where light has no speed limit and plants make food by emitting their own energy into the night sky, Yalda, a young alien, must journey to the stars to discover the secret to a world-threatening menace. But in this universe time passes quickly at speed and Yalda is on a trip destined to take generations. Exiled exorcist Lucian Negru deserts his lover in Hell in exchange for saving his sister Catarina's soul. But instead of escape, Catarina wants Lucian to help her fulfill a dark covenant with Fallen Angels by opening the gates of Hell itself. Arthur Wallace is a good cop, but prefers that action and heroics remain at the movies. But when secretive government agency MI37 comes calling, Arthur must use every means in his power to avoid the heroics he loathes while standing up for humanity against sanity-ripping cosmic horrors. 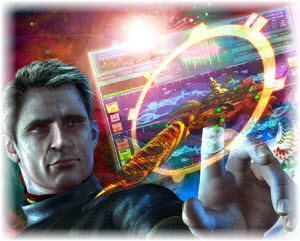 An e-compendium of high-concept SF technothrillers with character-driven action and nonstop high stakes adventure! Thomas T. Thomas delivers thought-provoking storylines with ripped-from-the-headline immediacy. Plus, Thomas is as adept on the science fiction side of things, bringing on cool ideas that are guaranteed to ignite your sense of wonder. For the next six weeks, catch the Thomas T. Thomas express for only $20. Then this inclusive six book e-volume dissolves and individual titles become available separately as priced. The bundled volume includes: The Doomsday Effect, First Citizen, ME, Crygender, Sunflowers, and The Trojan Horse. 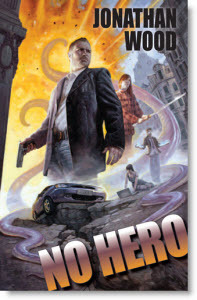 Don’t forget to check out the Baen new book releases and our July Monster Hunter contest. And for upcoming appearances by Baen authors and editors, check here. 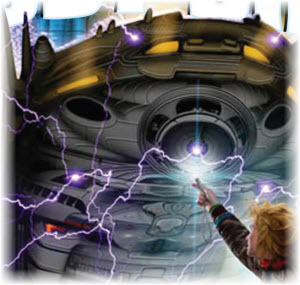 Baen Books / WebScription. No DRM. You own it; it’s yours.